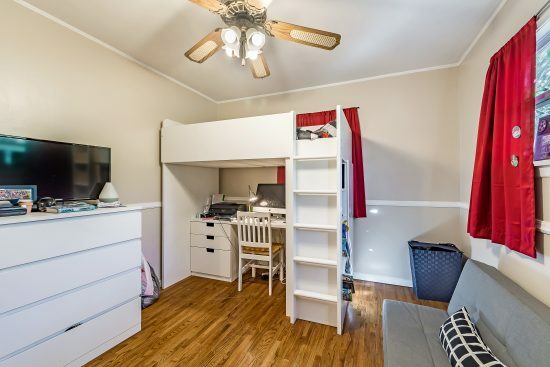 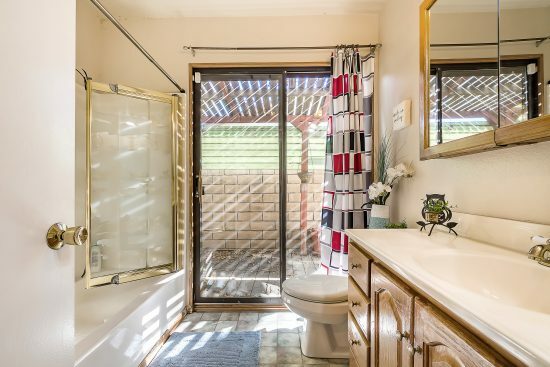 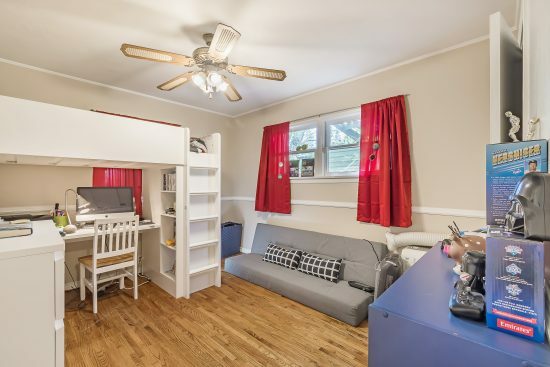 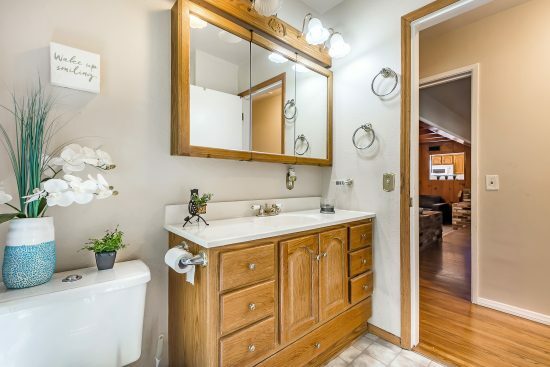 Comfortable single-family home with three bedrooms and two baths. 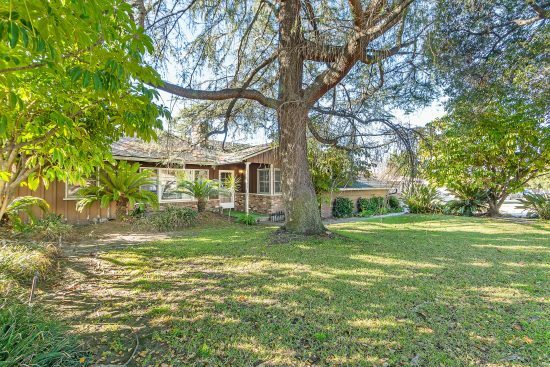 Woodsy lot measuring almost 11,000 square feet in beautiful Glendora. 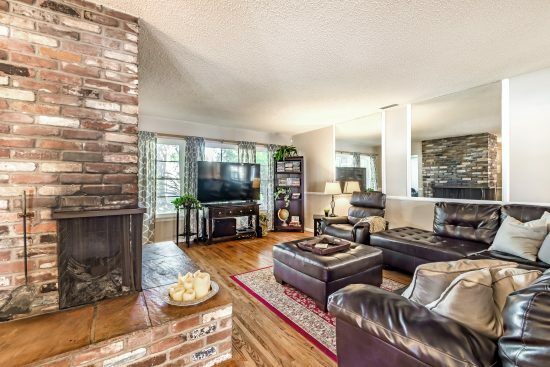 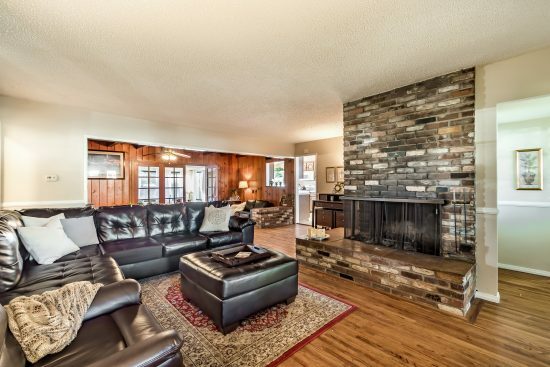 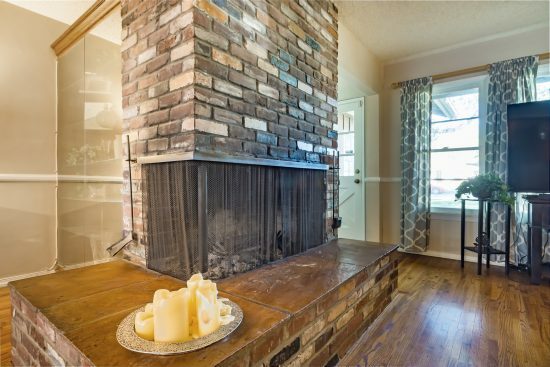 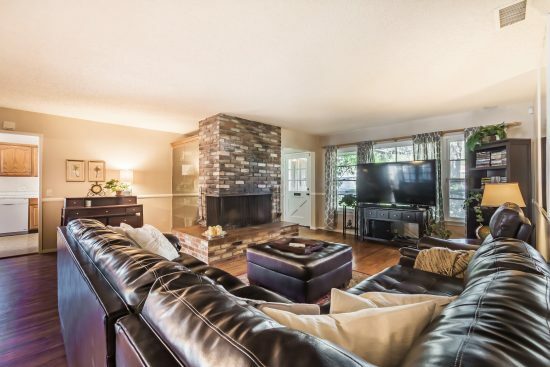 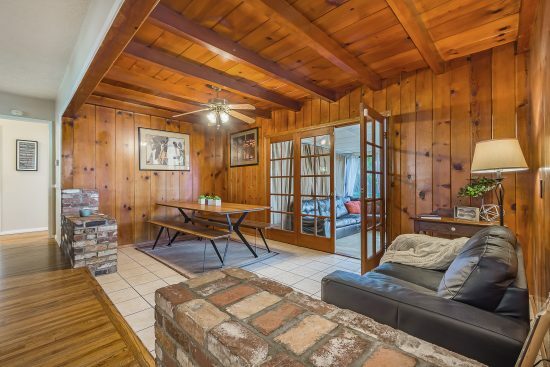 Hardwood floors throughout, wood burning used brick fireplace perfect for cold evenings. 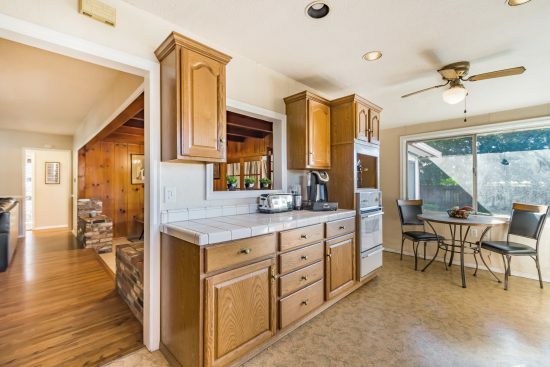 Family-sized kitchen with eating area overlooking pool. 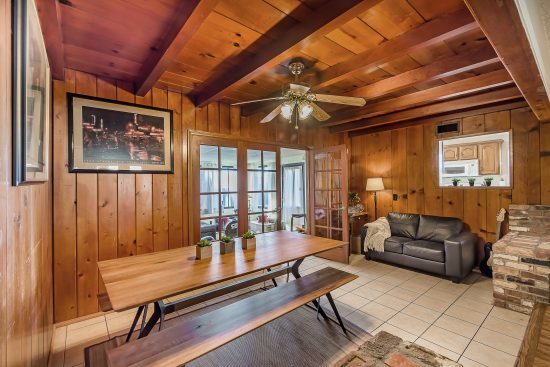 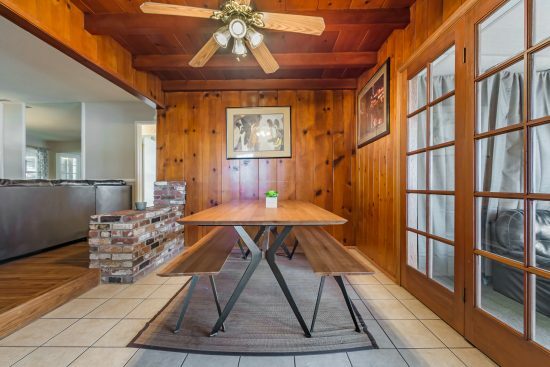 Open beam ceiling and paneled dining room. 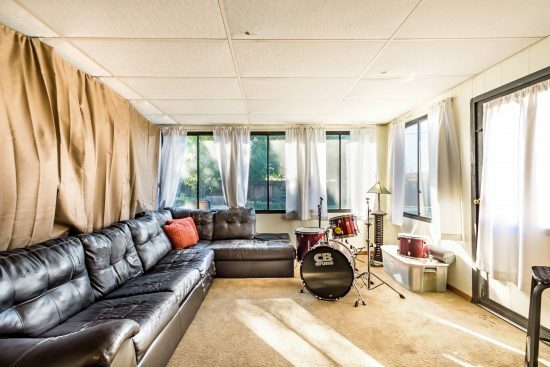 Large sun room has additional square footage perfect for a playroom. 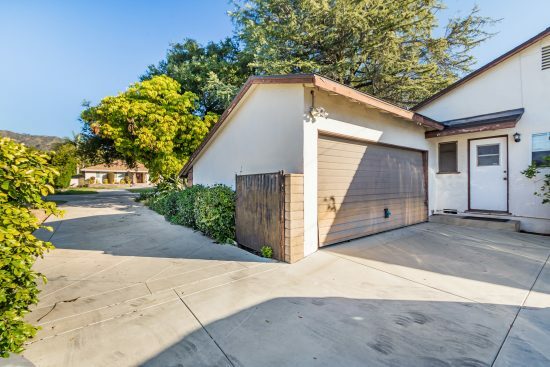 Newer concrete driveway. 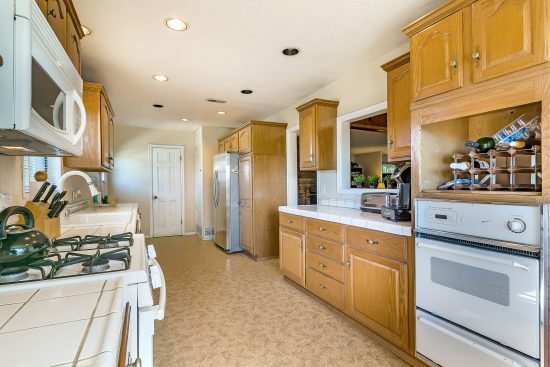 Two-car garage with ample parking. 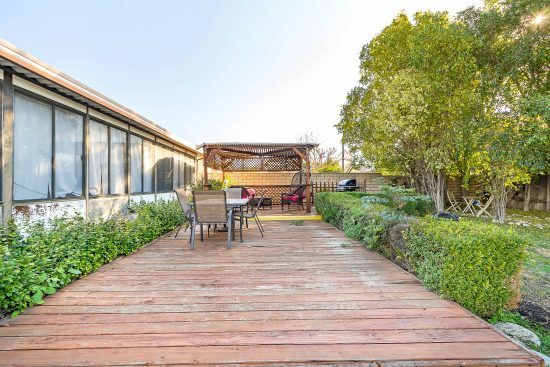 Plenty of grassy areas, deck and pool, perfect for entertaining guests. 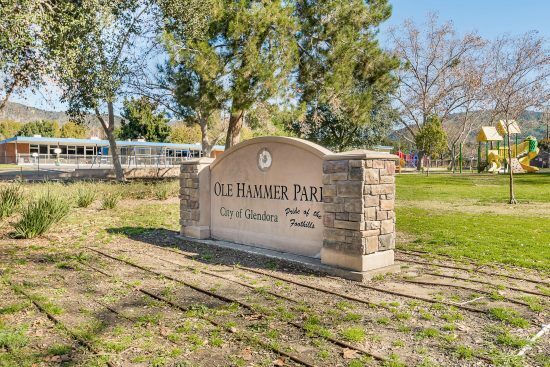 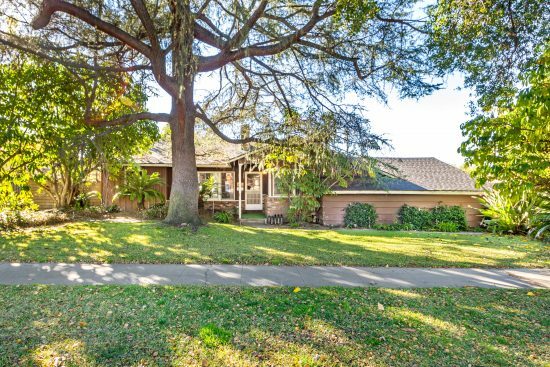 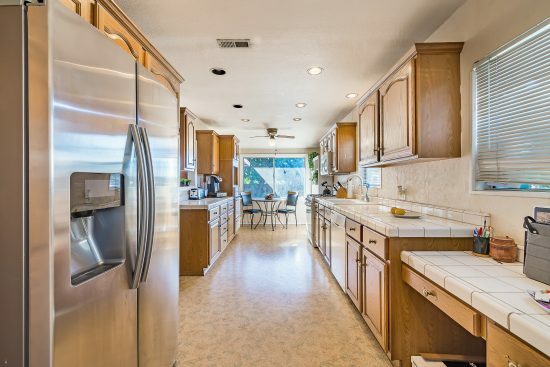 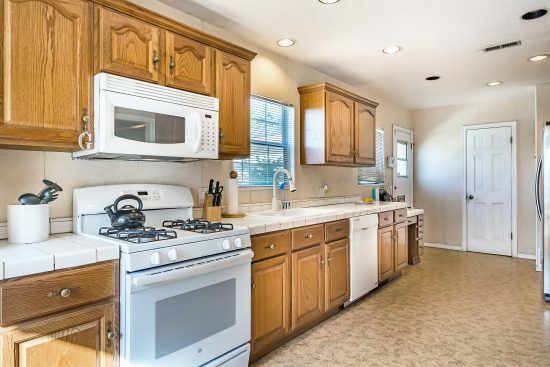 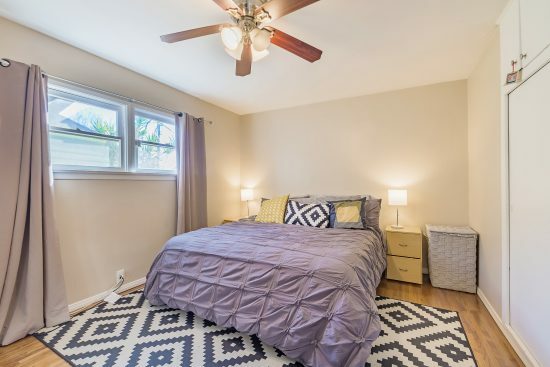 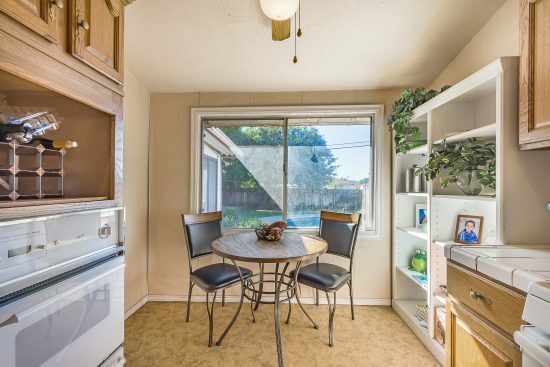 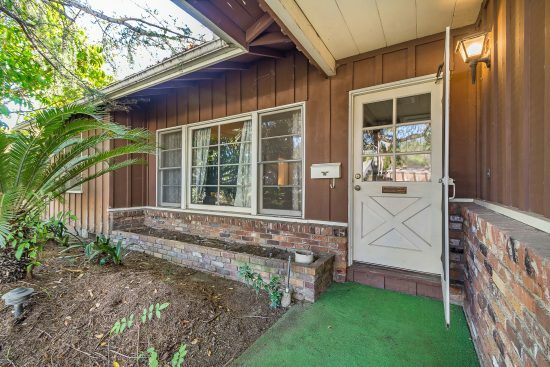 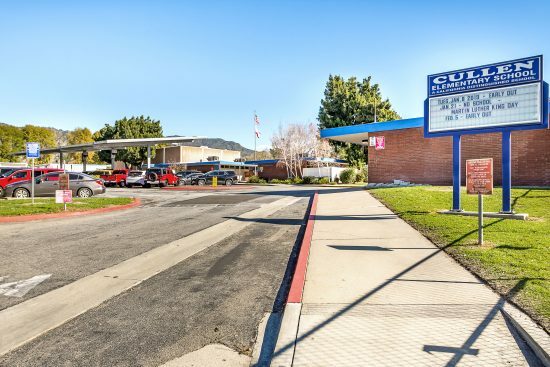 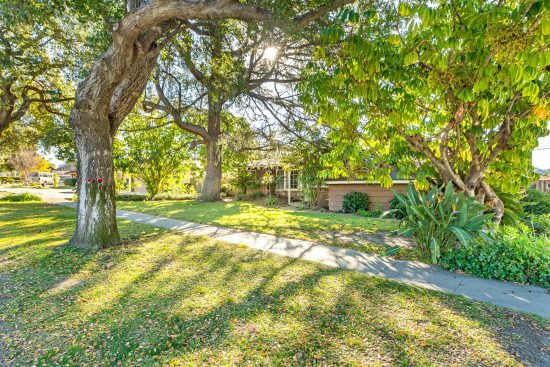 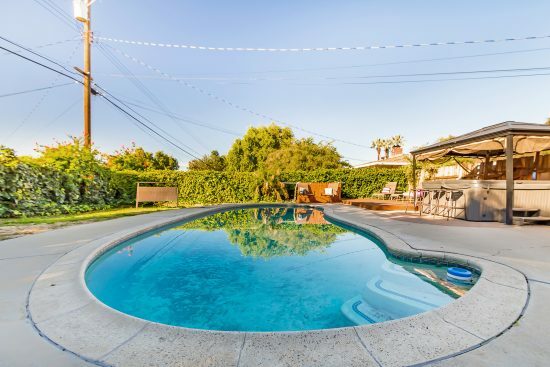 Close to Ole Hammer Park and Award-winning public schools, Citrus Junior College and Azusa Pacific University. 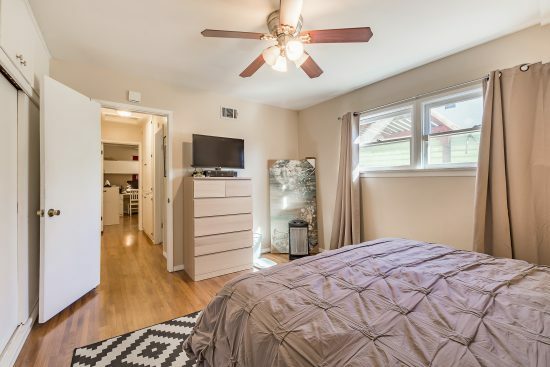 Easy commute to Pasadena, Los Angeles and beyond on public transportation with the Gold Line station nearby at Citrus Ave and Foothill Blvd. 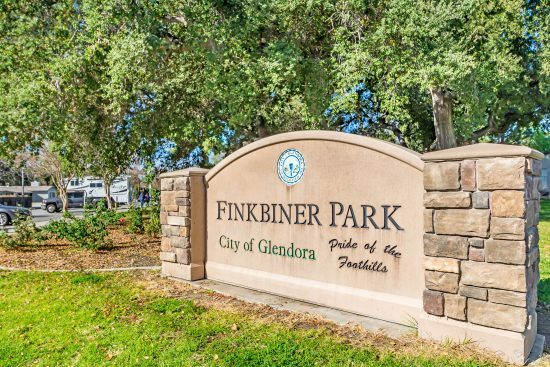 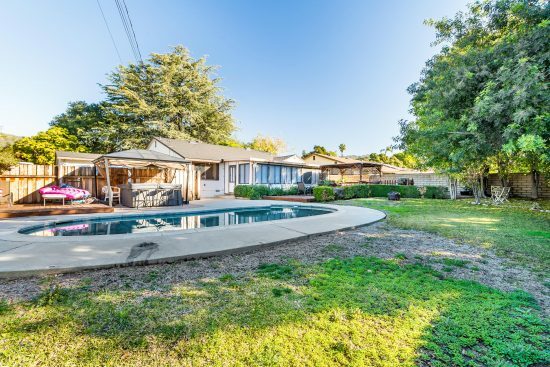 610 E Foothill Boulevard is a residential property located in Glendora, CA. 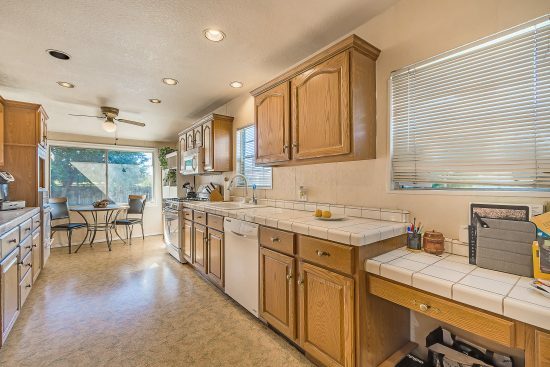 This property sits on a 10999 sqft lot, is 1568 sqft, with 3 bedrooms, 2 baths.